Green Tea Infused Salmon Fillet Baked in Real Wood sMoke. 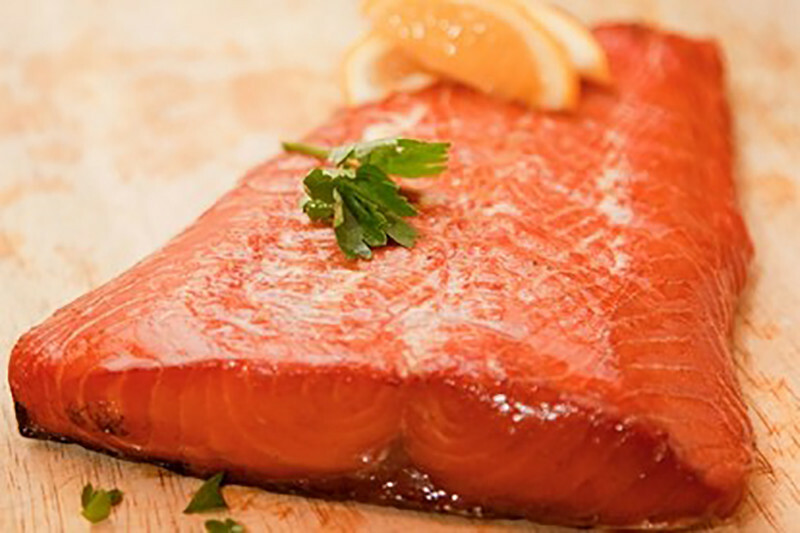 sMoki's Green Tea Infused made of Premium Quality Hot Smoked "Kippered" Salmon, We adhere to New and Age-Old, artisan methods, we take great pride in creating small batches of unique flavor's not found elsewhere. made with Natural Sea Salts, Sugars and Infused with Natural Flavor's, then Slowly Wood Smoked "Kippered" to Perfection.